Obviously you’ll need to be charging your smartphone so you can snap your memorable photos and record the most intense live music, and you’ll need a full charge for that. 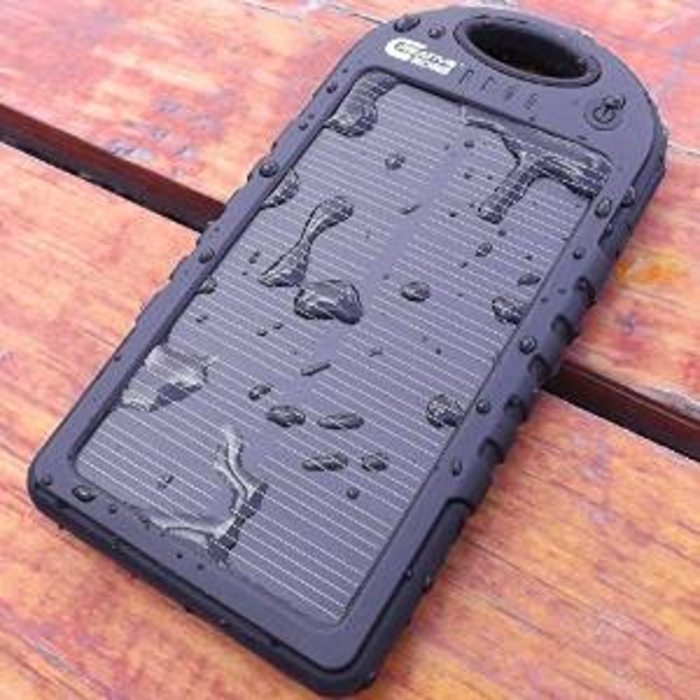 Make sure you find a good solar charger that can re-charge your handset at least twice, and obviously the faster the better. 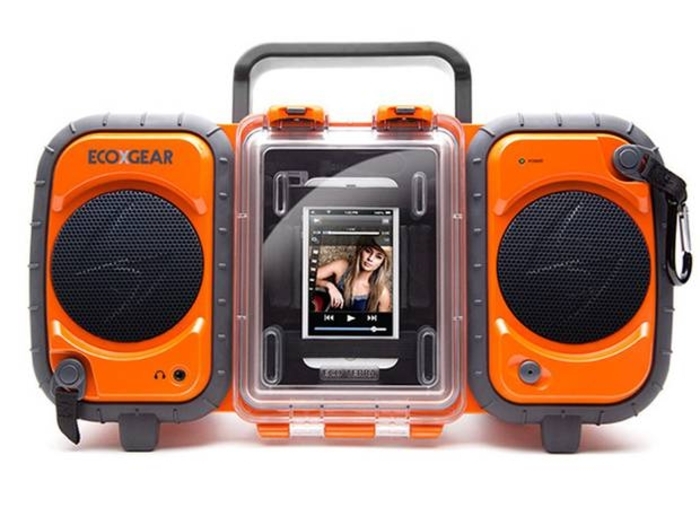 These EcoXGear Eco Terra speakers are waterproof, shockproof and will even float should you end up dropping them in a lake or puddle. 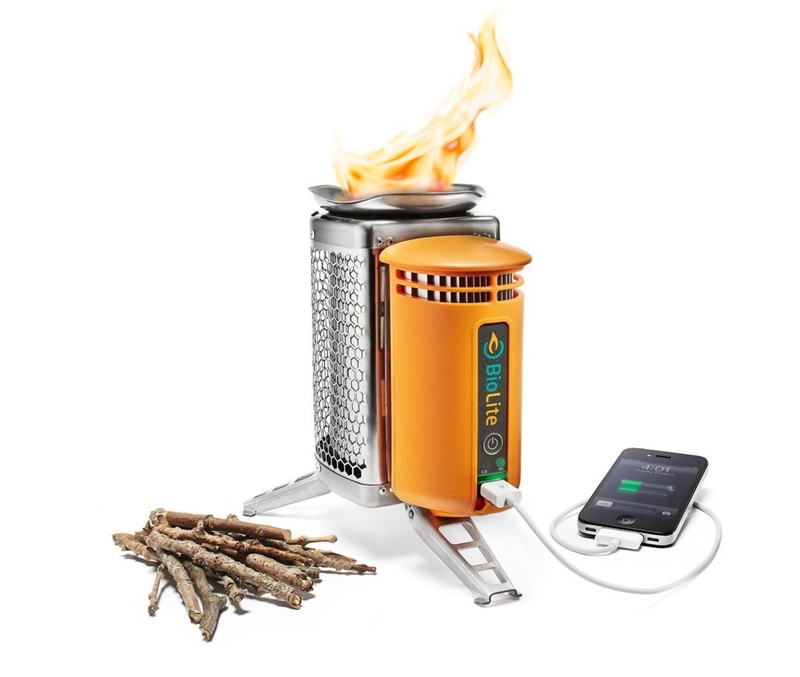 Perfect for the after party at your tent. 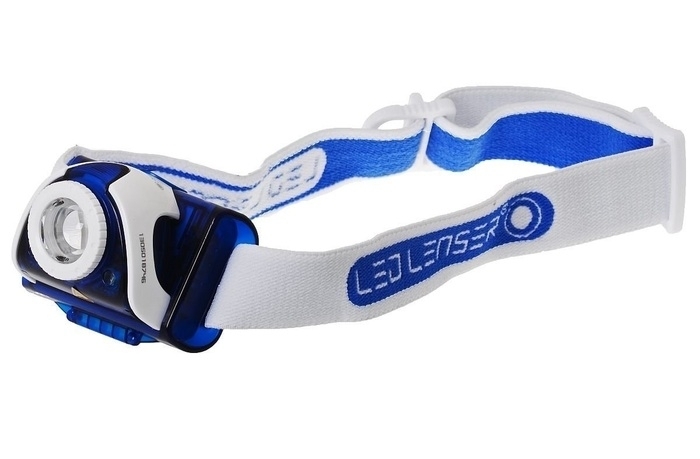 For when your hands are full, and you’re stumbling around your tent drunk, this LED headtorch will light your way. 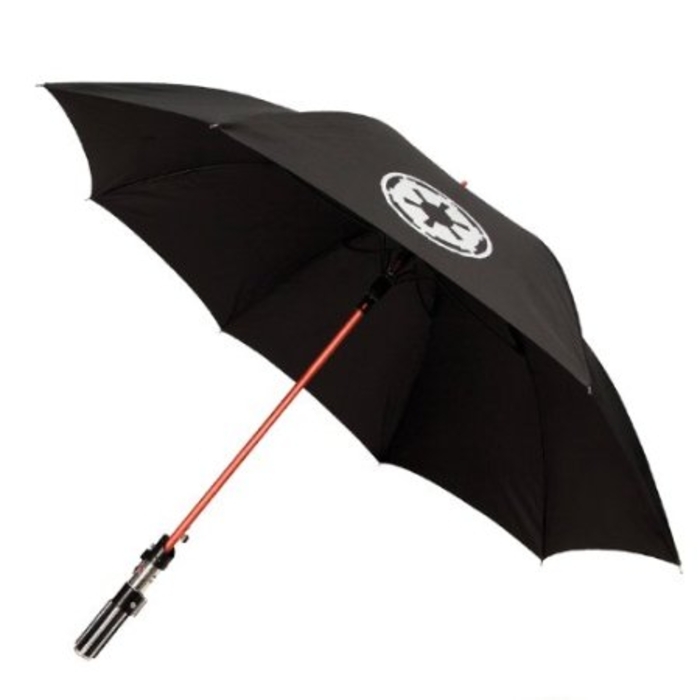 Because should it rain, you want to make sure everyone knows where you are, and that the force is with you. 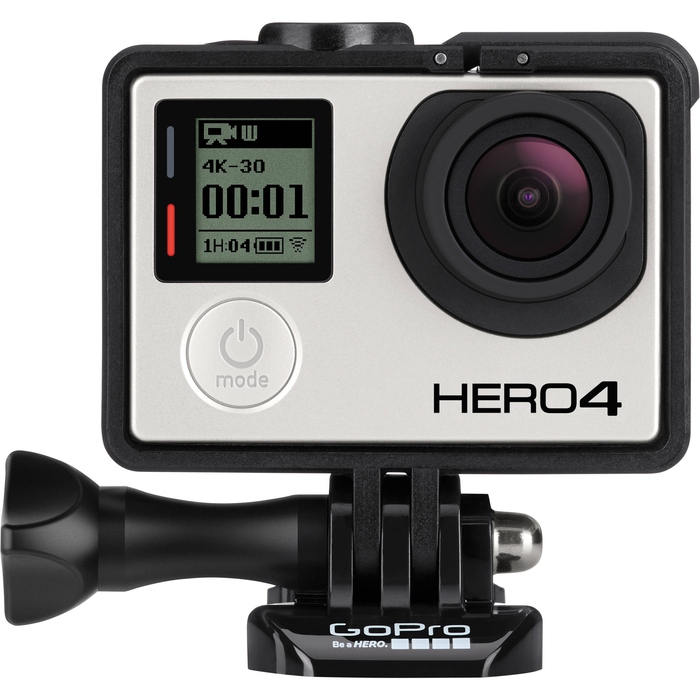 Not only will it capture 12 megapixel snaps, but it also will play back videos and it has Built-in WiFi and Bluetooth. As always, it’s waterproof and extremely durable, so it’s moshpit ready. 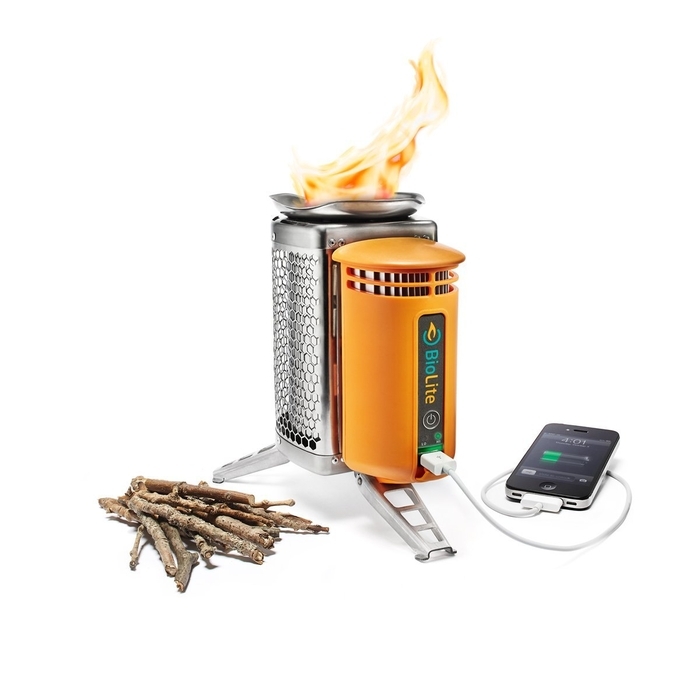 Yes, it’s a portable stove, but it also uses the heat generated from the burning wood to provide a charge to all your favorite electrical devices. 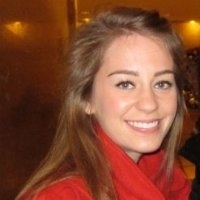 Don't Just Watch The Video! Be In The Video!